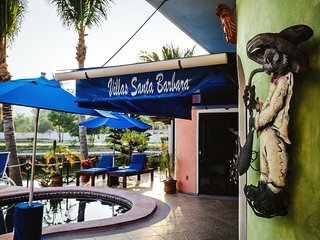 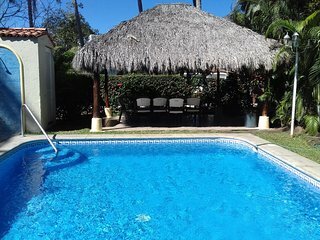 Waterfront Premier suite Pool close to everything! 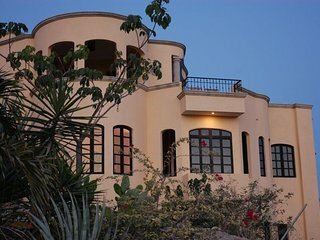 Executive Home with Private Golf Green and MORE! 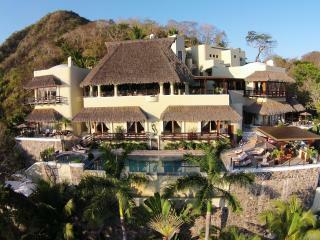 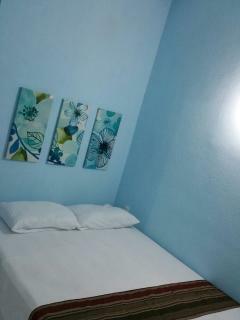 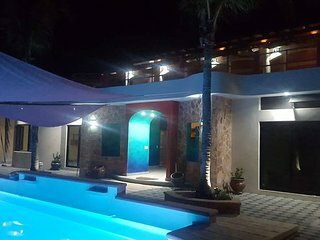 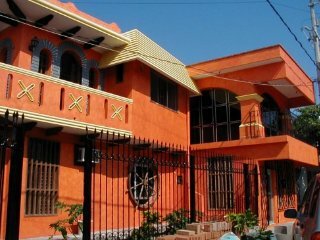 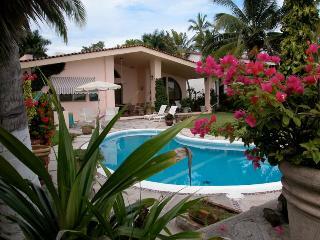 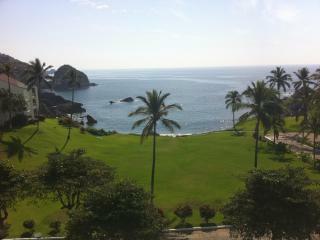 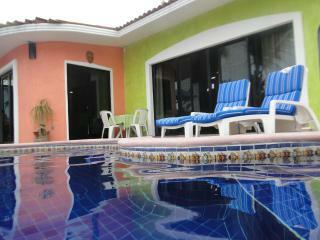 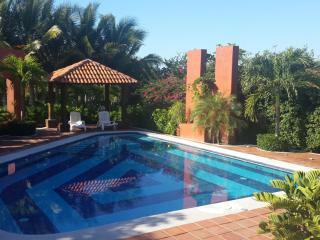 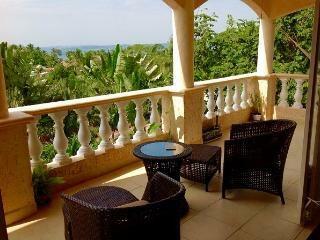 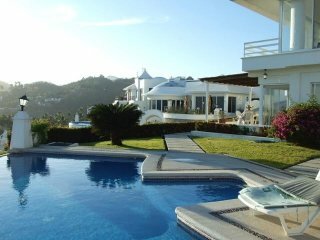 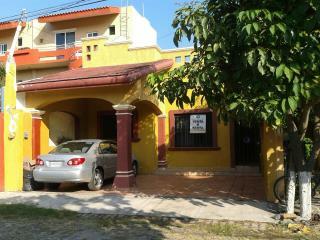 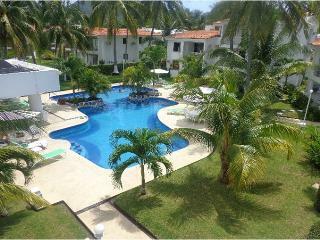 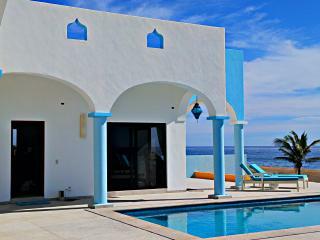 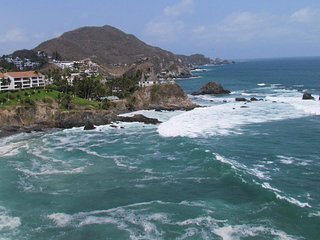 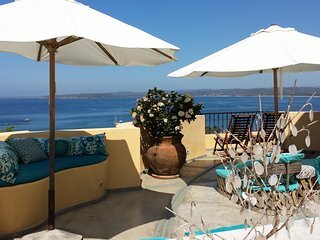 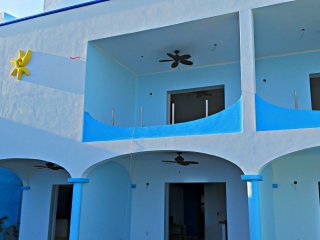 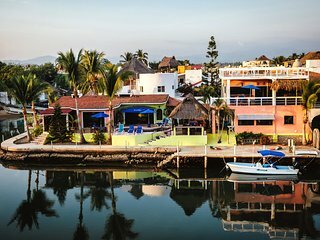 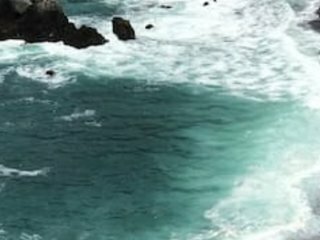 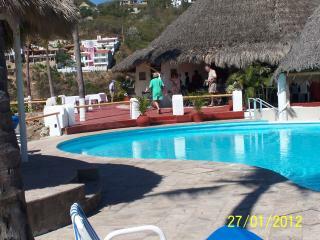 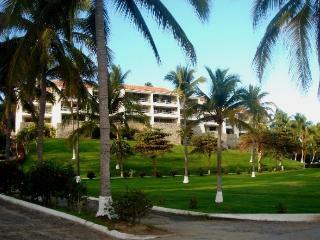 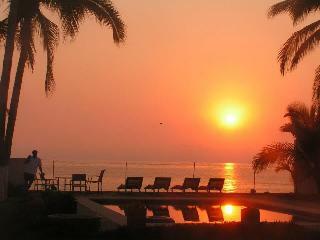 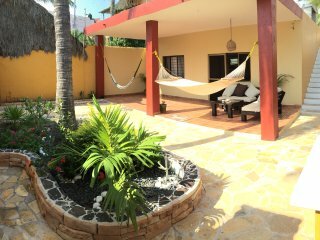 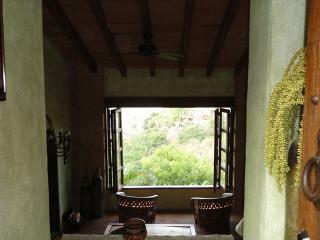 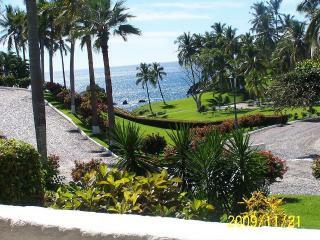 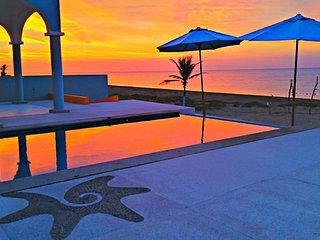 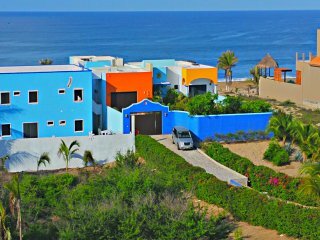 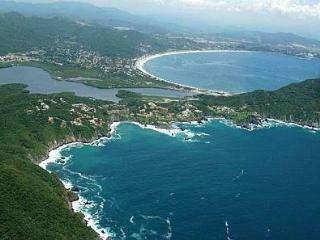 La Mansion Melaque Jalisco: Beach Front Home - 4 bedrooms home. 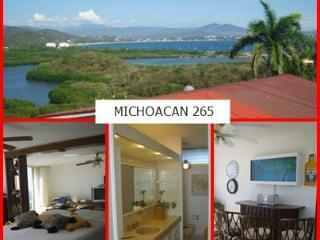 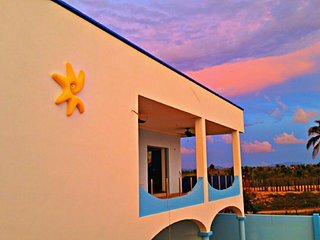 “Amazing view” Great private house, amazing view, perfect for family vacations. 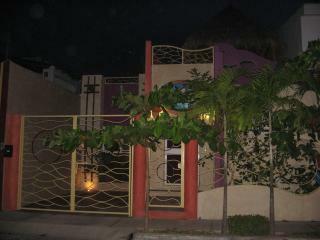 No need to go out , it has a fully equipped kitchen, I've spent a great time there.